Please join CHSA and Frank Wu, Dean of UC Hastings College of Law in San Francisco, as we welcome Covington & Burling’s Martin Gold, to introduce his new book Forbidden Citizens: Chinese Exclusion and the U.S. Congress: A Legislative History. 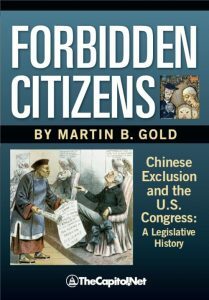 Following passage last October of Senate Resolution 201, expressing regret for the Chinese exclusion laws, Covington & Burling LLP’s Martin Gold penned Forbidden Citizens: Chinese Exclusion and the U.S. Congress: A Legislative History, a book that for the first time traces the timeline and background of those laws. Acting pro bono on behalf of the Chinese-American community, Covington helped to secure adoption of the resolution. In Forbidden Citizens, Mr. Gold documents the legislative debates and actual texts of the nine exclusion measures, quoting both supporters and opponents of the bills in full detail. 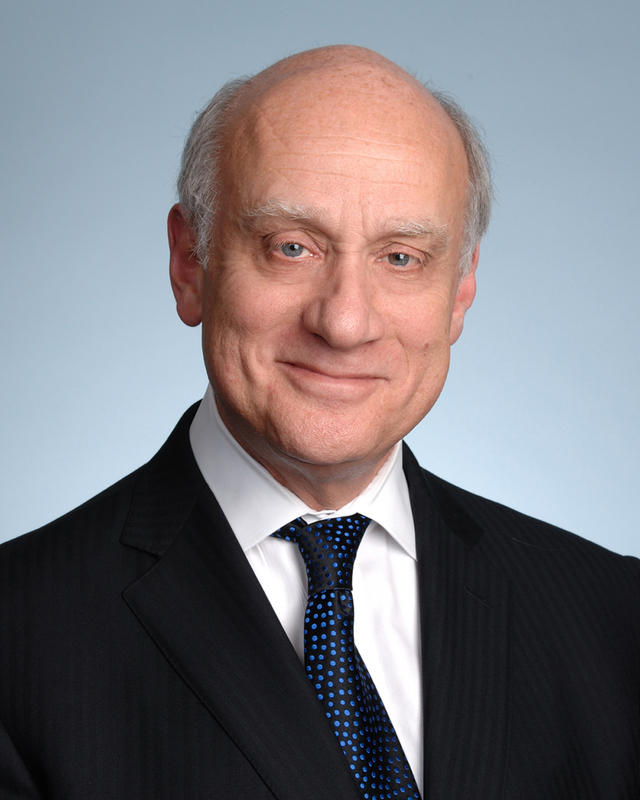 CHSA is pleased to host author and attorney Martin Gold at the CHSA Museum on Tuesday, July 24 from 5:30-7:30pm. 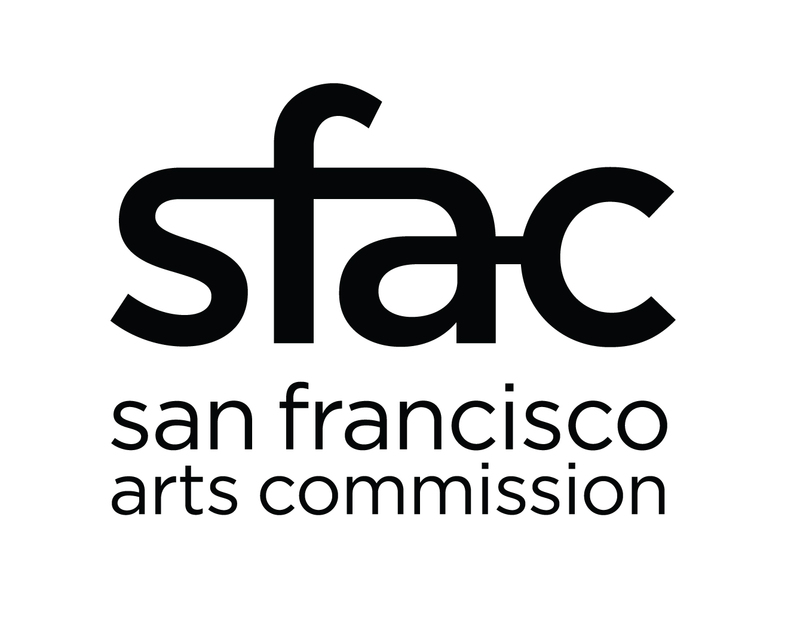 Frank Wu, Dean of UC Hastings College of Law in San Francisco, and the Historical Society of the Northern California District Court will also join Mr. Gold in a discussion about Forbidden Citizens and the current legislative developments seeking an apology for the 1882 Chinese Exclusion laws. Martin Gold is a partner in Covington & Burling’s Washington office and is co-chair of the firm’s Government Affairs practice group. In 2003, Mr. Gold served as Floor Advisor and Counsel to U.S. Senate Majority Leader Bill Frist, assisting him with floor procedure and strategy during his first session as Majority Leader. He has over thirty-five years of legislative experience in the public and private sectors. His prior U.S. Senate experience included service as counsel to former Senate Majority Leader Howard Baker and counsel to former Senator Mark O. Hatfield. On behalf of Senator Hatfield, Mr. Gold also served as Minority Staff Director and Counsel to the Senate Committee on Rules and Administration and on the staff of the Senate Select Committee on Intelligence. Thereafter, Mr. Gold was a founder of Gold & Liebengood and The Legislative Strategies Group, two leading Washington lobbying firms. Mr. Gold is one of the country’s leading experts on congressional procedures, and for many years has been on the faculty of TheCapitol.Net. Over the years, Mr. Gold has presented hundreds of seminars on Senate procedures and practices for Congressional, governmental, academic, and private sector audiences. He has also lectured at the Beijing Foreign Studies University, the Russian Federal Assembly, the Parliament of Ukraine, Moscow State University, the Russian Foreign Service Institute and before numerous domestic groups on American political developments and the parliamentary processes of the United States Congress. In 2006, on the recommendation of the President Pro Tempore of the United States Senate, President George W. Bush appointed Mr. Gold to serve on the Commission for the Preservation of America’s Heritage Abroad. Mr. Gold was elected to the Cosmos Club in Washington, DC in 2000, for distinction in the field of public affairs.